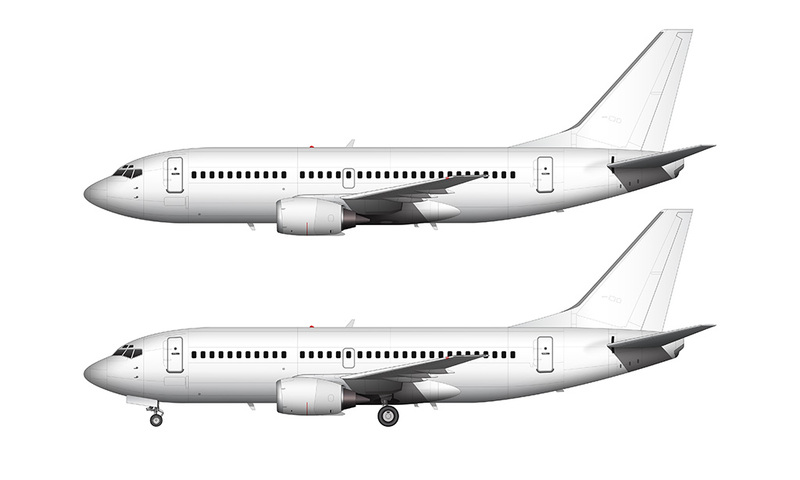 It’s been a long time since I’ve uploaded any side view airliner templates, but I’m feeling inspired to start working on my collection again. Next up in this series of illustrations is the Airbus A330-200 with Rolls Royce engines. 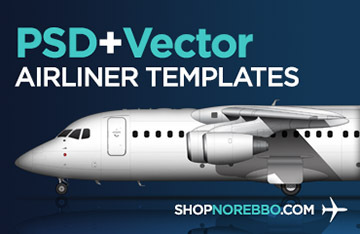 Why did I choose this as the next aircraft template to create? Simple. I really (really) want to do a detailed illustration of the Hawaiian Airlines livery, and I think it looks the best on this aircraft. The problem was that I actually started this template right after finishing my 747-400 set last year. 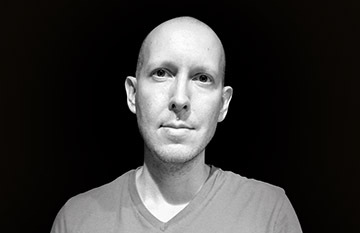 I started the project with a lot of vigor – all I could think about was the end result, but I quickly realized that I didn’t have the energy (and time) to create yet another detailed template. The wireframe line drawings take a long time to do, and then creating a blank all white shaded version is a pretty big effort on top of that. I just didn’t have it in me at the time. But now that I’ve been away from this for so long, I decided to dig out what I started and power through it to completion. And now that it’s finished, I’m feeling pretty good about it. 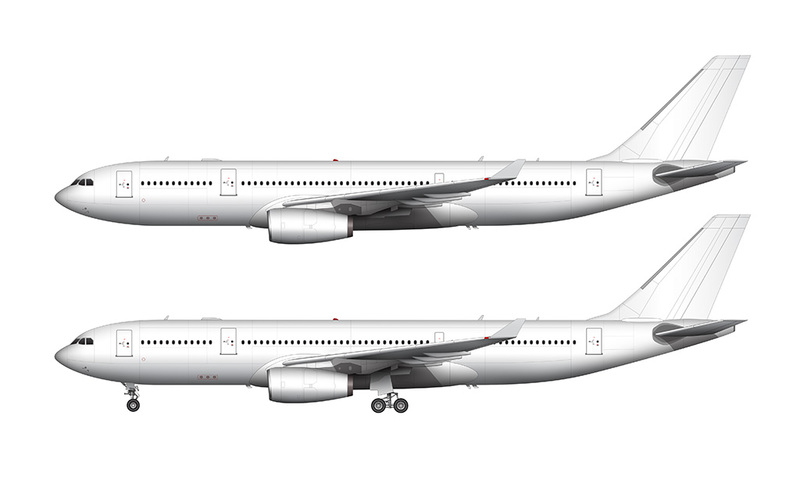 After all, the Airbus A340 shares the same fuselage as the A330, so I basically killed two birds with one stone on this one. 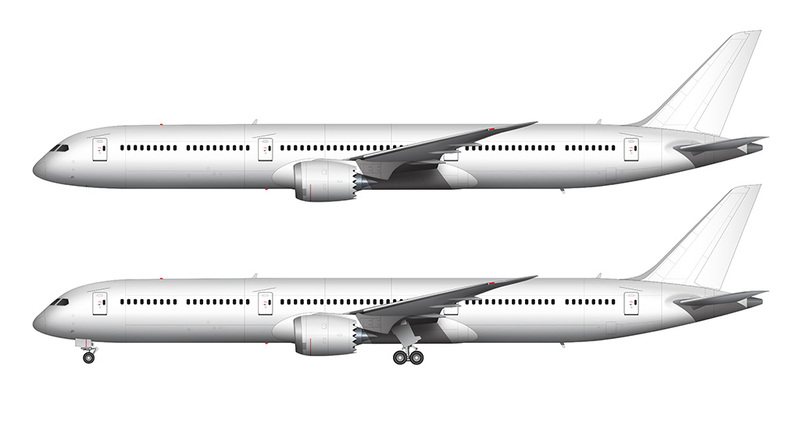 Of course the wing and engines are slightly different, but the major structure is largely the same. 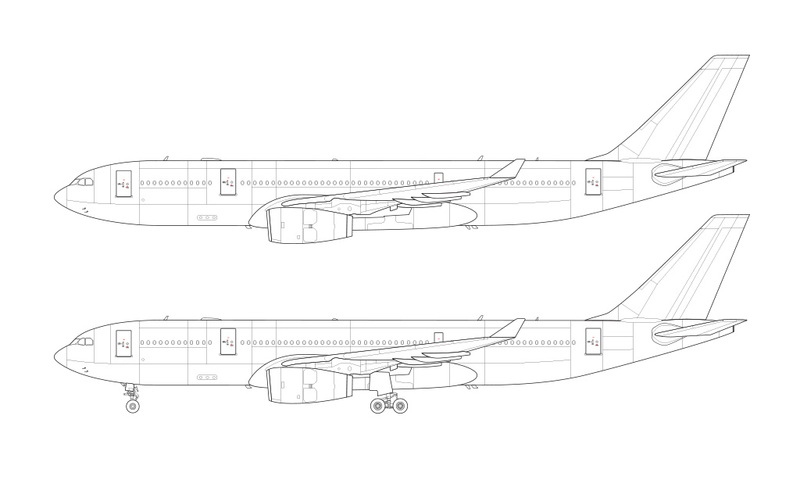 I’d like to mention one final thing about these A330-200 drawings. This aircraft, when sitting on the ground, has a very pronounced nose-down attitude which is very unique from a lot of other aircraft. I debated whether or not I should include that downward slope in my templates, as these drawings are intended to be base-layer starting points for anyone wanting to edit them or add their own livery. It’s more difficult to add graphics to an angled object such as this, so it was a tough call to make. In the end, I decided to keep the flat angle for both the wireframe and shaded white illustrations. If you would like to angle it as it sits on the ground in real life, rotate it counterclockwise 6 degrees.